Just as there’s a lipstick for every occasion, so there’s a perfume. From the office to weekends out, make your mark with these iconic fragrances. Blake Lively stars in a short film for Gucci Premiere. Inspired by the beautiful gowns from the Gucci Première couture collection show at the 2010 Cannes Film Festival, this collection celebrates the star and beauty in every woman. The fragrance opens with a strong bergamot fused with an energetic orange blossom, brilliant white flowers and a modern musk that leads to a base of subtle smoky leather and creamy balsamic woods. 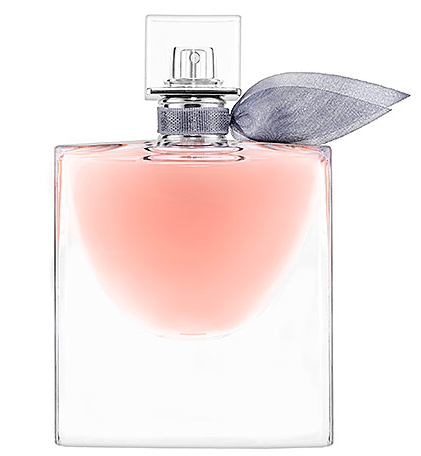 Leave a lasting impression with Lancome’s La vie est belle, a modern interpretation of an oriental fragrance. 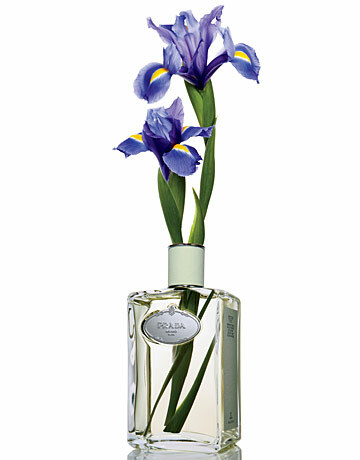 Notes of delicate iris mixes with the strength of patchouli and the sweetness of a gourmand blend for a depth and complex scent. 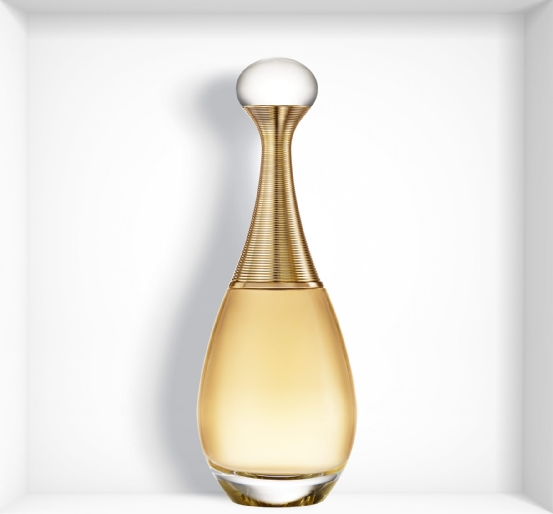 Prada’s new fragrance for the modern woman evokes the ultimate in timeless luxury. Floral citrus notes of orange blossom, iris, and mandarin blend with vetiver and incense for a light and elusive essence that’s perfect for the workplace without being overpowering. 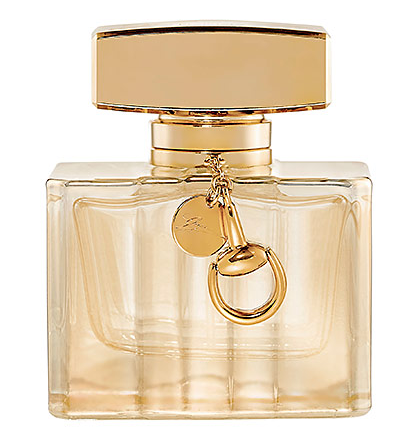 A younger sister to Dior’s classic J’adore fragrance, J’adore L’Absolu takes top notes of ylang-ylang, tuberose, jasmine and Turkish rose for a twist with fruit and woody base notes. Evoke the carefree spirit of a weekend getaway with this new fragrance by Marc Jacobs. 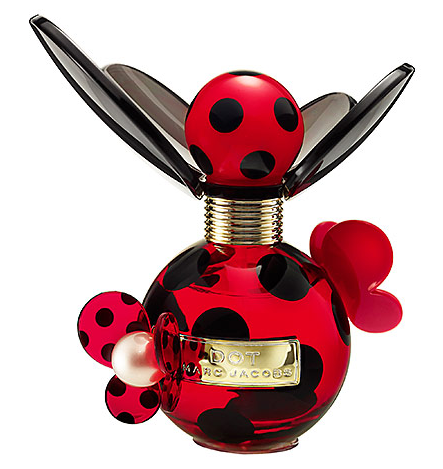 Fresh and upbeat top notes of red berries, dragonfruit and sweet honeysuckle intrigue, while scents of creamy vanilla, driftwood and musk round out the bottom for a lasting finish. 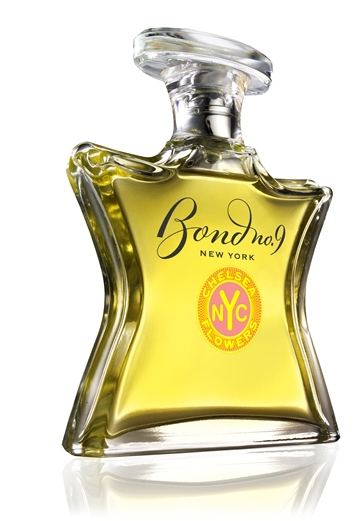 Notes of white peony, white hyacinth, musk will make you smell like you’ve just walked through a field of fresh flowers.